Complete list building for dummies! 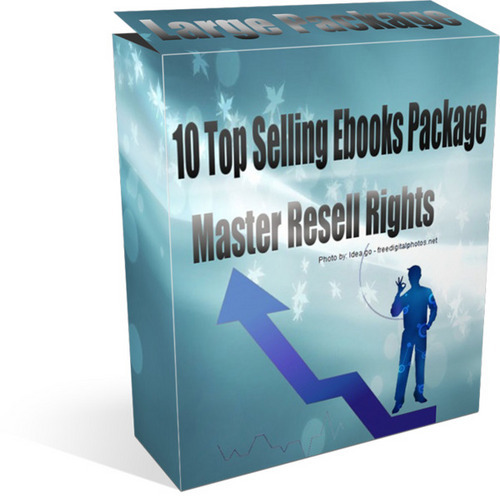 This is an awsome ebook package with 10 top selling ebooks with master resell rights! most of the ebooks has a following resale website for easy pofitable resale!